Developing sites and applications for more over a decade. 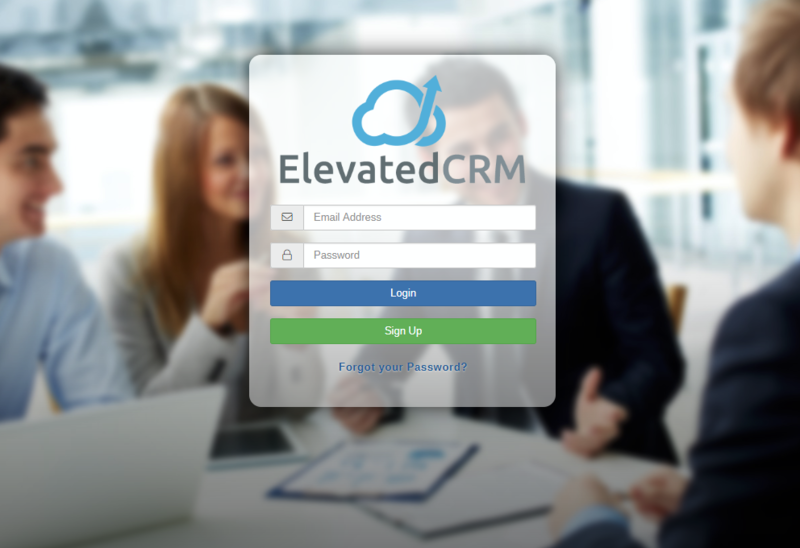 Elevated Network is a CRM with features ranging from lead management, website creation, drip email marketing, print flyer management, calendar sharing and group task management with a robust contact management system. Designed for any industry, the Elevated Network system also has some real estate specific features built in to help agents manage their web presence for their properties. For example if you’re a real estate agent looking to capture leads who come into your open house you can setup an Open House Guestbook site and have people sign up on a pre-built site you can fill in with details about the house their in. 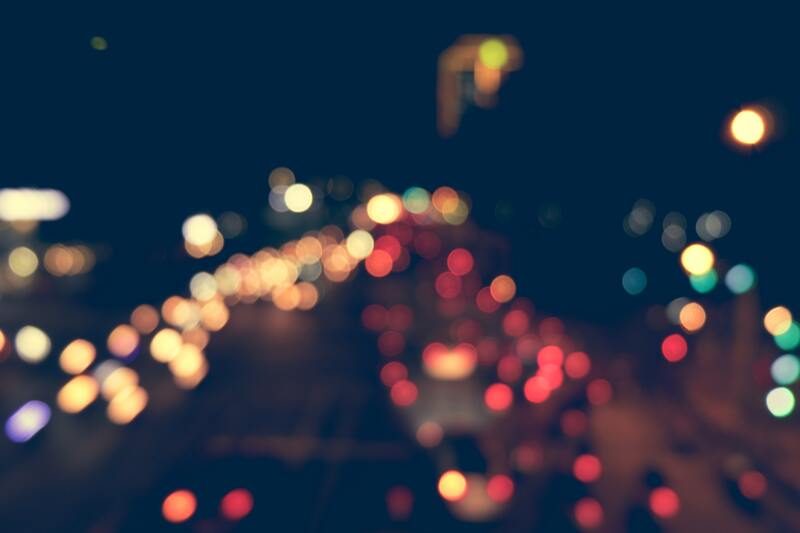 The site will capture leads and automatically add them to a drip marketing campaign of your choosing. The team I worked on built the API in PHP using the Laravel framework and we designed the client in AngularJS with a MySQL datastore. One of the first projects I had at Elevated Network was to design the authentication system we would use. I had worked with JSON Web Tokens before as I was researching different authentication methods in another project I had while working at Stone Media Works. JWT was a perfect solution for us, it was secure, scalable, and we could modify it’s payload with whatever data we wanted. This proved to be particularly helpful in the future when we added features for administrative users to manage other accounts by spoofing that user without the need to know their password. We were able to solve a lot of customer issues with the spoofing feature and maintain best practices for our users, keeping their credentials known only to the users. Perhaps the most important part of any CRM is of course how you go about managing your contacts. Getting contacts right was essential to the success of our application. How we handle this data is the foundation for how other modules will operate, contacts are the binder between most other pieces of data. Contacts fill out mail-merge fields in the marketing module, they have to be captured correctly on lead sites from the websites module. 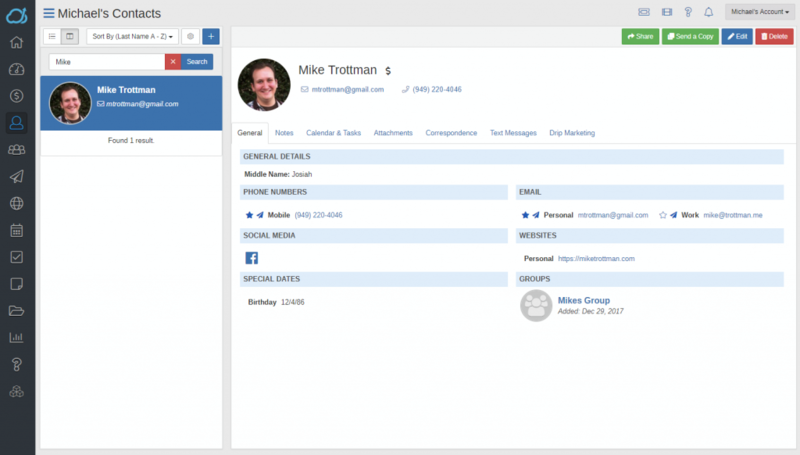 Contacts can also be associated to calendars and tasks, or shared to other users in the same account. I worked on the different tabs for contacts which break up different features like simple editing of information or information on your last correspondence with that contact. 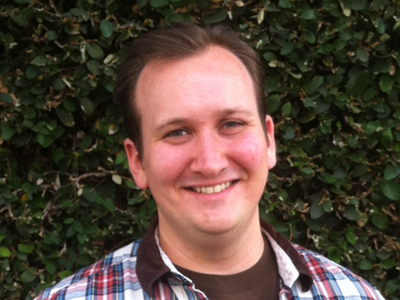 I spent time getting the requests and returned information as minimal as possible to keep the application performant. 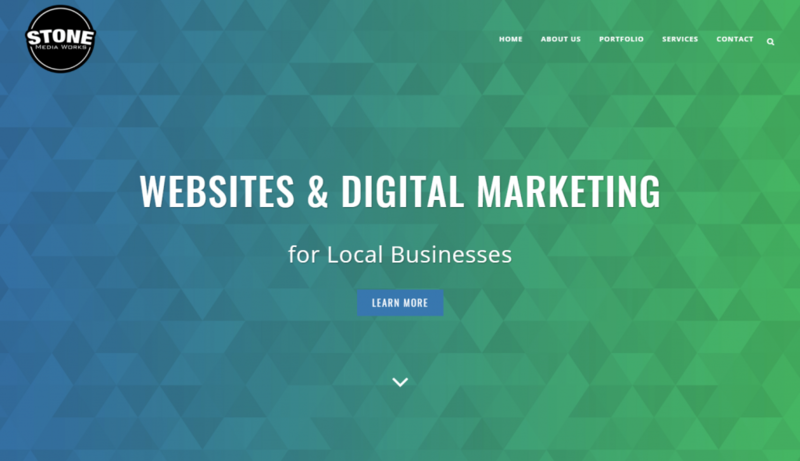 Stone Media Works is a digital marketing agency focusing on local advertising and WordPress site development. 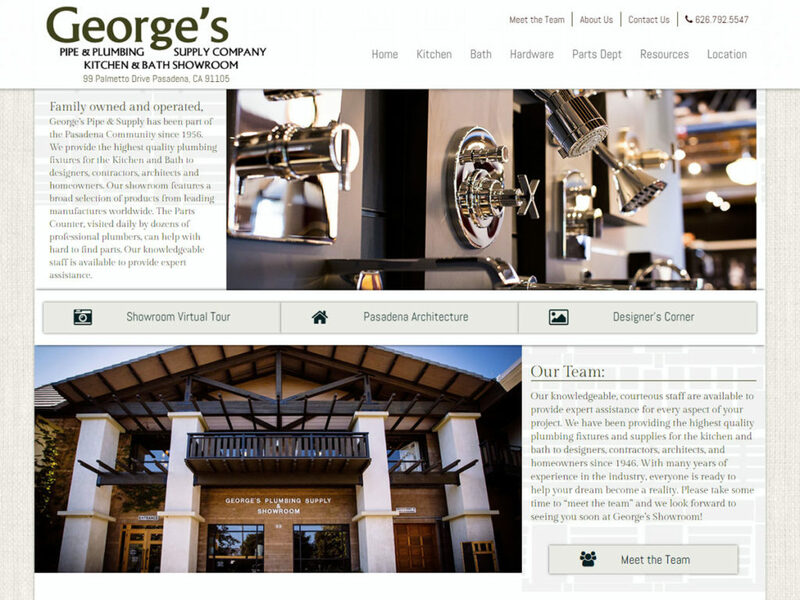 During my time there I developed the Online Showroom Tour system which was used by over a dozen kitchen and bath showrooms along the west coast and a few hardware and parts manufacturers. 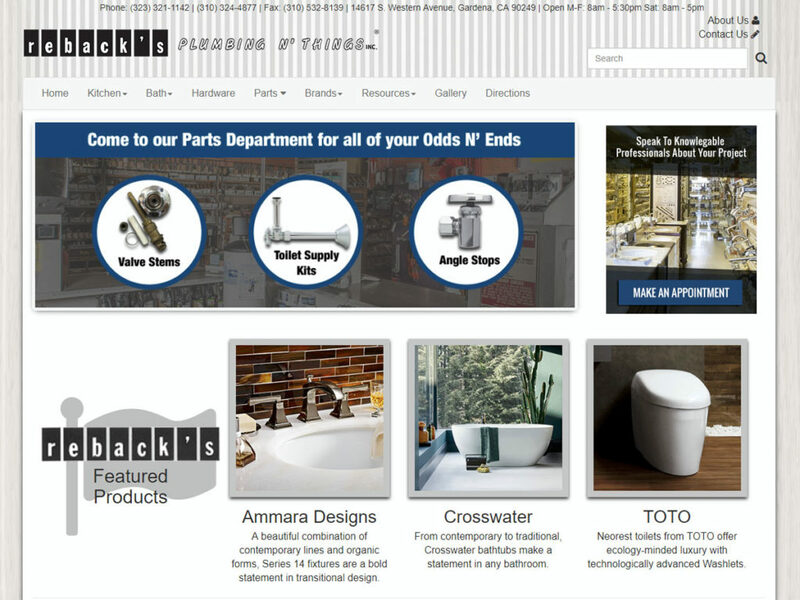 My business partners have worked in the plumbing industry for many years and saw a need for brick and mortar showrooms to better showcase their high end kitchen and bathroom hardware on the internet. Many of these showrooms and manufacturers had bad websites if they had a site at all. And without a proper website they couldn’t readily advertise on the internet to bring in new business. 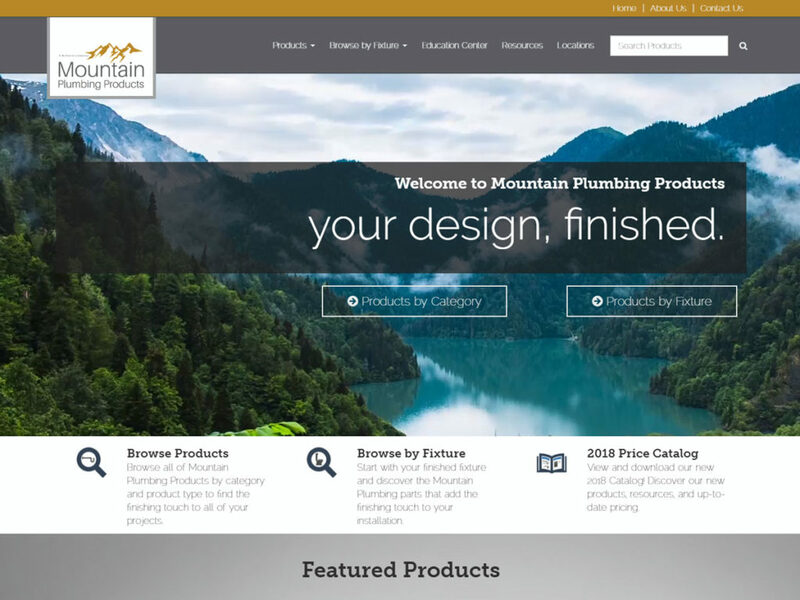 With our combined skill-sets in sales, advertising and web development, we were able to go from 2 showrooms to 14 showroom sites and 9 manufacturer sites. 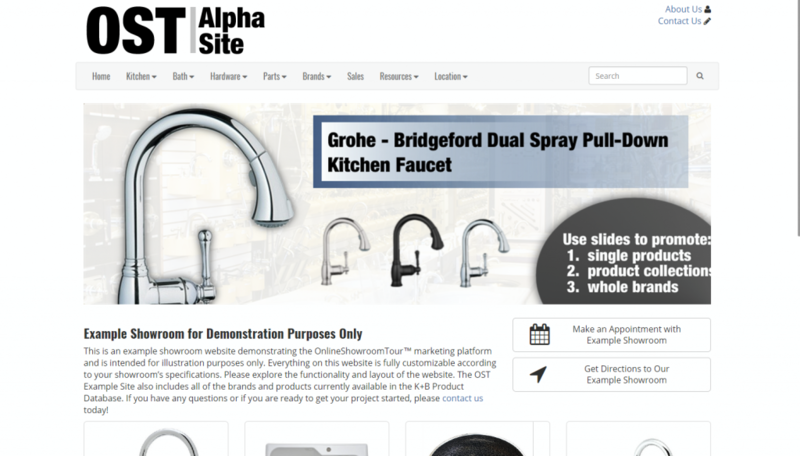 Alpha.OnlineShowroomTour.com is the base site I made which all other sites would be based on. I designed a fun-to-use shopping system which started you with generic rooms and drilled down to more specific products all the while recommending products similar to what the user is searching for and promoting products defined by the showroom. I designed this in PHP using the CodeIgniter framework using Bootstrap 3 to help keep the sites responsive and easy to manage different color schemes as we adapted this application from one client to the next. I also paid attention to how the SEO would work with the products a client may want to display on their site. For example when you’re exploring the catalog you’ll notice each URI is organized from the broad to specific . The hierarchy might be room to category to a sub-type to style. That can be seen while shopping for vessel deck-mount faucets for the bathroom in a contemporary style. 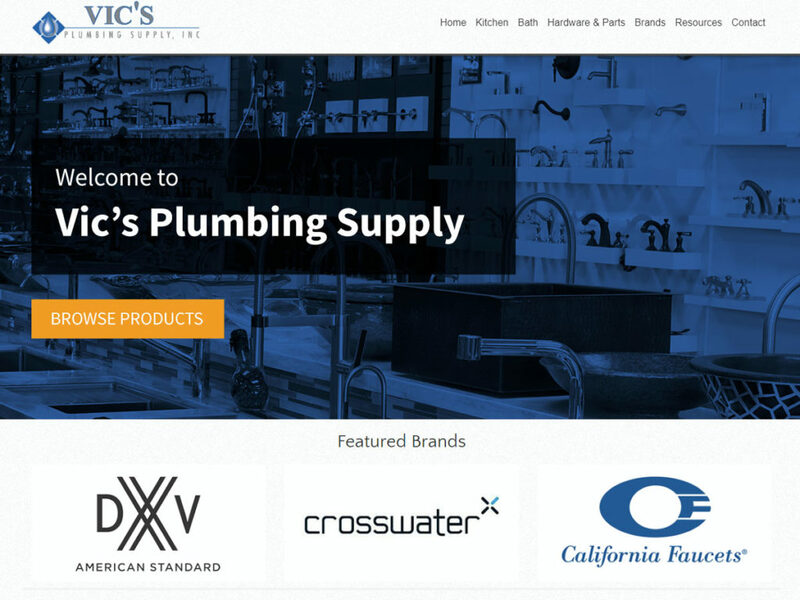 A family run plumbing showroom based in Gardena California. 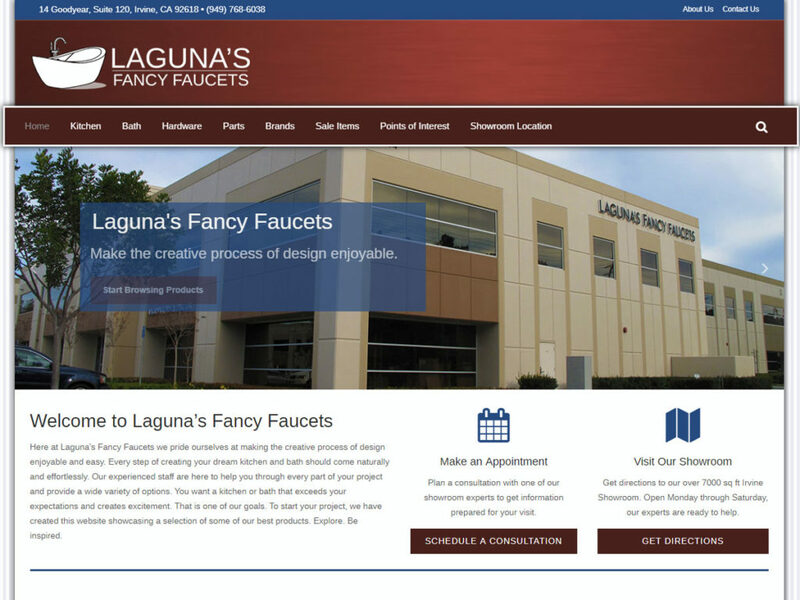 Irvine California based Plumbing Showroom. Plumbing parts manufacturer in Irving Texas. 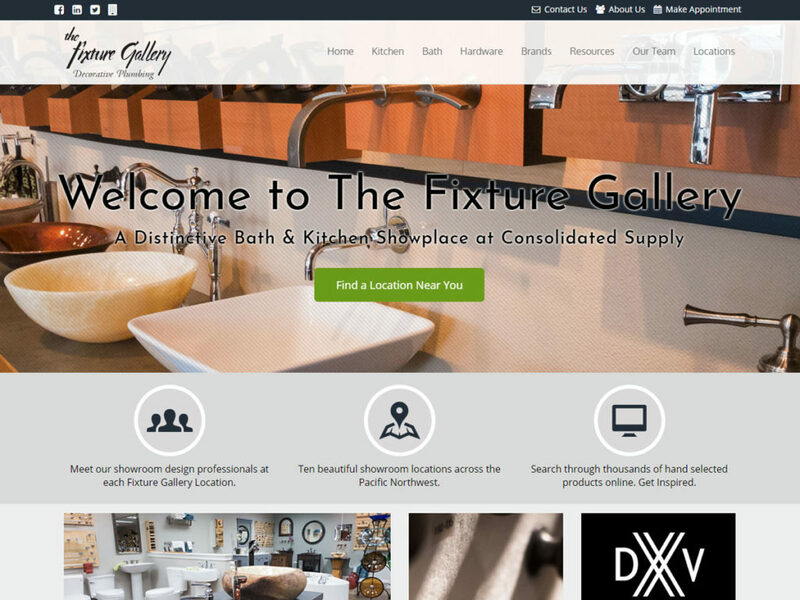 A group of 10 showrooms in Washington state, Oregon, and Idaho. Plumbing and hardware showroom in Ventura California. Kitchen and Bath showroom in Pasadena California.